Do you want a rabbit hutch or a cage? Cages are made of bars on all sides. This provides excellent ventilation and waste managing properties, but rabbits are docile, shy creature and they like being able to hide away, as attested by their predilection for burrowing. Hutches are often made of wire mesh on only one side, and have a section made of wood panels. This provides enough fresh air without making the rabbit feel too cold, and provides a more shaded, private area to retreat to. 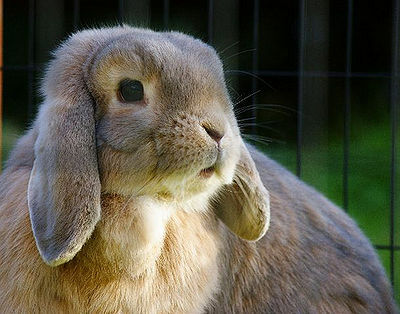 Rabbit hutches are more suited to the outdoors, while cages are better suited for indoors. 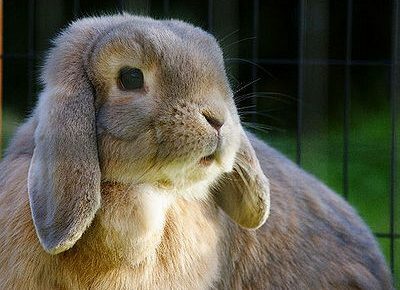 A cage will not provide sufficient protection from the elements, and the rabbit’s fur will not keep it warm and dry enough in cold weather. 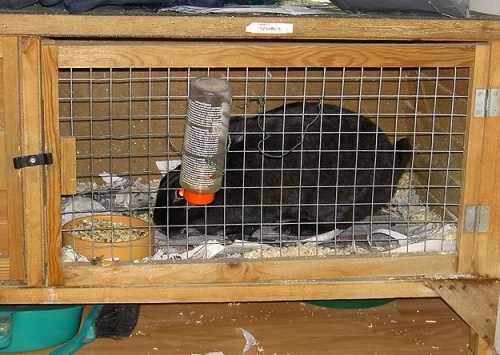 Rabbit hutches are usually made of wood and wire mesh. The most frequent variation is the single and double rabbit hutches, while triples are a bit more exceptional. Some hutches are built with attached runs. If you are housing two rabbits, you might consider a double rabbit hutch. The double rabbit hutches are different from two rabbit hutches. If you are building your own hutch, a double will save on materials and construction time. You can save materials on at least one wall section. You can save time by constructing a single, whole roof instead of two smaller ones. Of course, it can also be a bit more complex to move the hutches together. 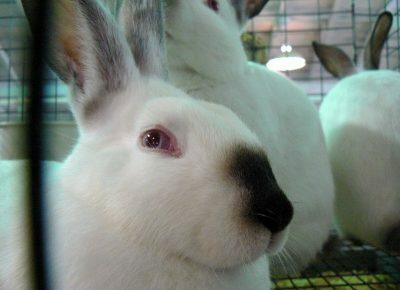 One instance where it might be better to have two separate cages is if you need to quarantine one rabbit. This can be because the rabbit is sick or is being bullied by the other rabbit. Both hutches and cages are small and do not afford enough room to really move around in, which could lead to muscle deterioration. Make sure to let your rabbit out of its hutches or rabbit cage once in a while to extend its legs. Rabbit runs are outstanding for this purpose. What cages, accessories and food are good for gerbils and hamsters?